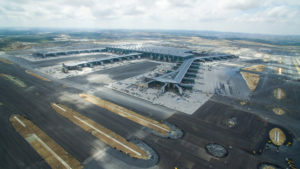 On January 15 King Felipe VI officially declared Regional Airport of Murcia open for business. 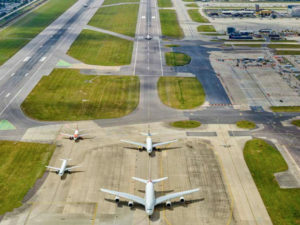 Vinci Airports today signed an agreement to acquire from current shareholders an effective 50.01% stake in Gatwick Airport Limited. 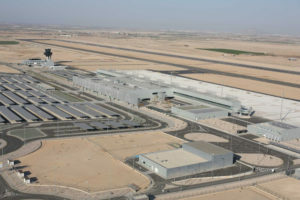 The airport became operational on 29 October, completing the first phase of construction development. 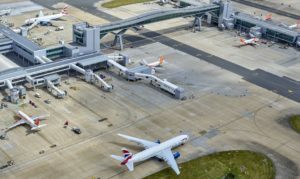 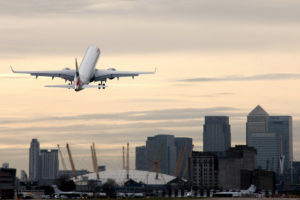 Gatwick sets out ambitious future growth plan, including routine use of its existing standby runway. 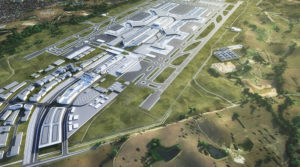 Work to build Western Sydney Airport has begun, with ground broken on September 24 on the once-in-a-generation project. 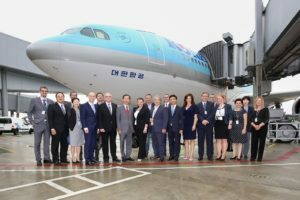 On September 1, Korean Air celebrated its inaugural flight from Seoul to Zagreb, marking the first regular service connecting Croatia and Far East Asia directly. 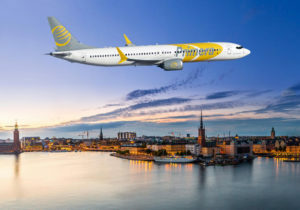 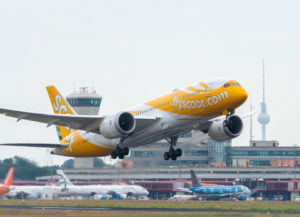 Brussels Airport (BRU) will be welcoming the new airline Primera Air in May next year. 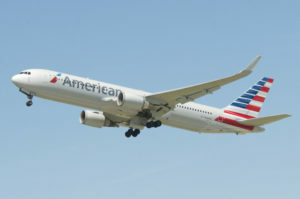 American Airlines announced yesterday it will introduce seasonal summer flights from Philadelphia Airport (PHL) to Dubrovnik (DBV) next year.